If you need high-quality furniture for your home, you have come to the right place. 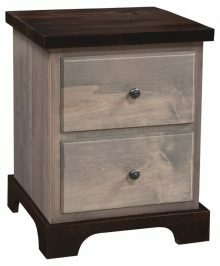 AmishOutletStore.com sells exceptionally made Brown Maple furniture for every room in your home. 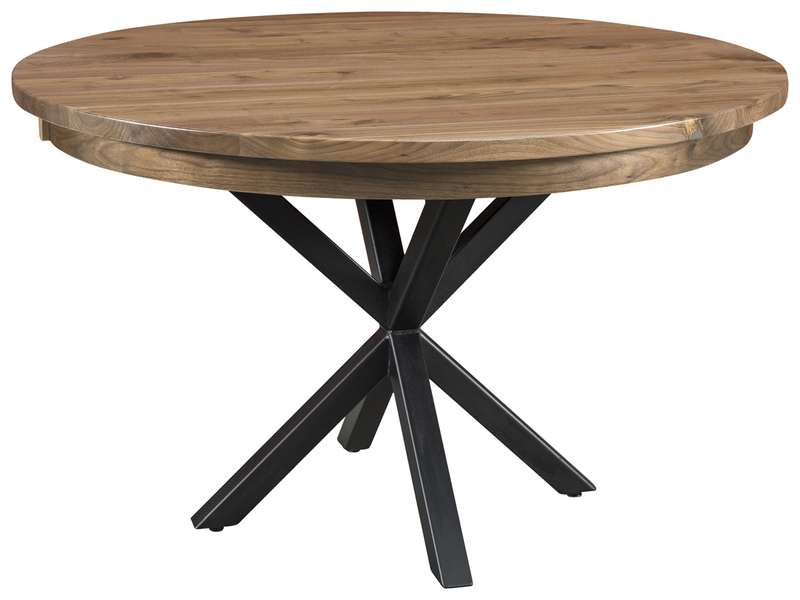 Our selection includes handmade pieces for your living room, dining room, bedroom and more. Amish artisans create every piece we sell, and they make it to order, based on your specifications. 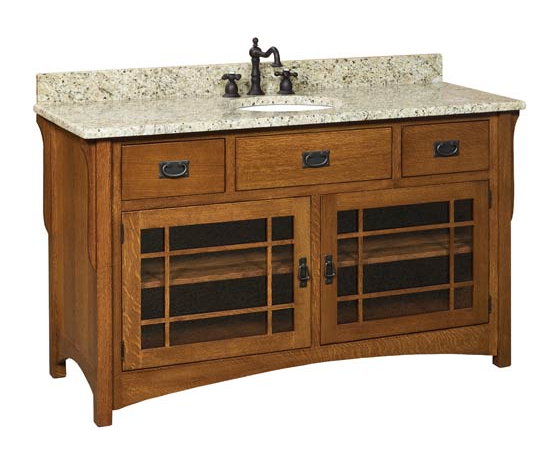 Our store features two main styles of furniture: Shaker and Mission. Shaker features clean lines and a minimalist design, with simple decorating touches. Mission has solid panels that play up the beautiful wood grain of our Brown Maple wood. These two styles have become more and more in demand from buyers who want their homes to reflect their devotion to traditional style and practical furniture. Our artisans make every piece to their exacting standards. They only use the highest quality of supplies, and they eschew artificial materials like plywood or particle board. 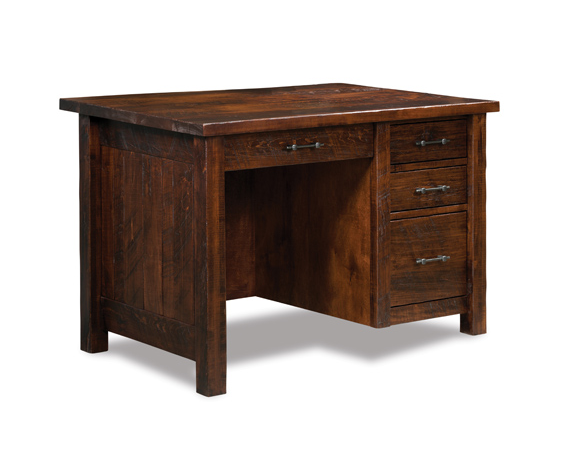 Amish furniture is built to last, withstanding everyday usage over the long term and even exhibiting heirloom quality. Many of our customers pass our Brown Maple furniture on to their children and grandchildren. When you buy from us, you get a piece that our gifted craftsmen make just for you. These artisans grew up watching their parents create furniture, and as they got older, they adopted these same time-proven techniques. 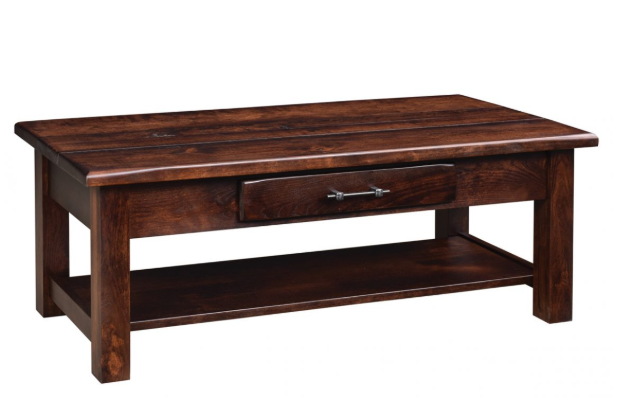 Browse our selection of Brown Maple furniture today and find the pieces that will enhance your home. Contact us to learn more or to discuss our monthly specials or discounted pricing, with up to 33 percent off every day.